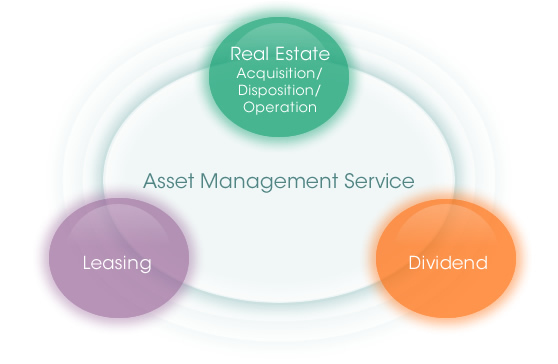 Our mission & Concept | TMAM Tokyo Metropolitan Asset Management Co., Ltd. 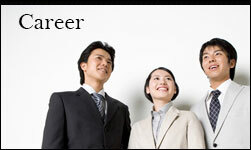 Arrange the investment fund of the various types and scales for professional investors. We comply with a fiduciary duty.